Are you looking to make a difference in your community? 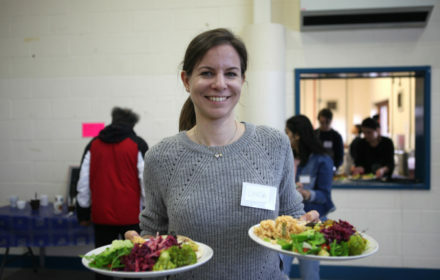 To have an impact and meet new people, consider getting involved at FoodCycle! 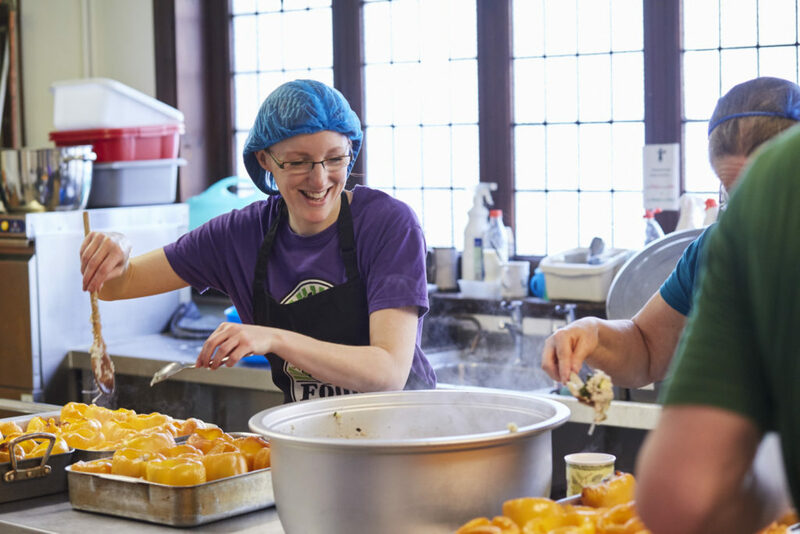 Here are five ways to help us with our mission to nourish communities and create a society where no-one is hungry on lonely. Come share conversation over some delicious food at one of our meals! We welcome the entire community to come break bread and connect with others from the area (and take extras home!). While the meals are always free, we’ll also collect donations from those who are interested. 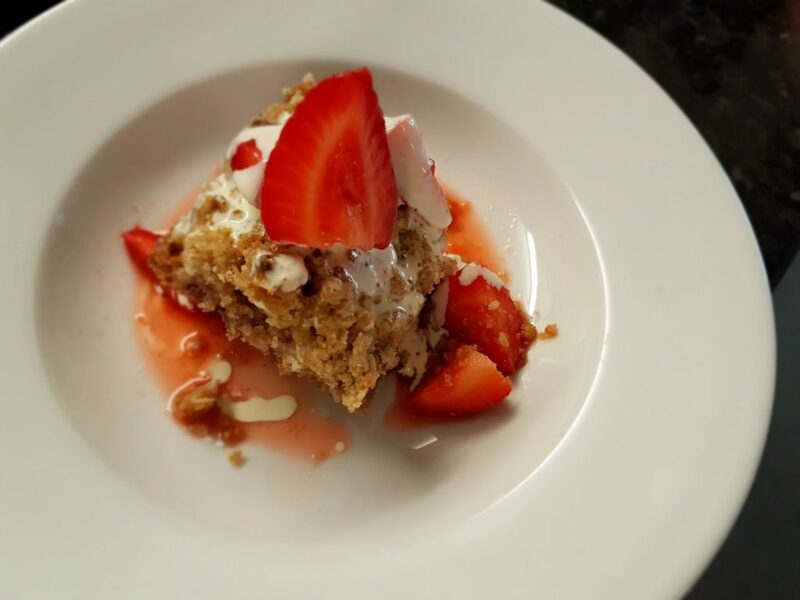 We host meals all throughout England and are growing, so you should be able to find one that works best for you! 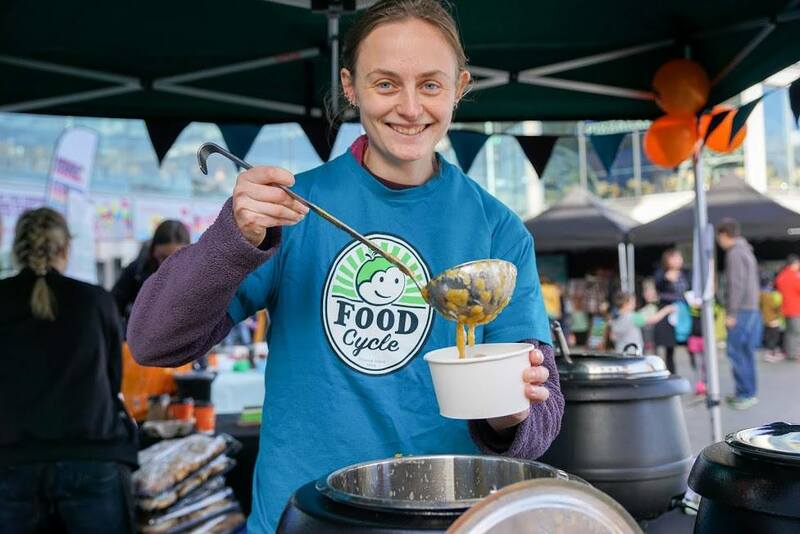 Mobilise and unify your community behind a common cause by planning a FoodCycle fundraiser. Whether you choose a tried-and-true classic like a car wash or a less common idea like a community garage sale, there are lots of ways to get your neighbours interested in giving! Download our fundraising pack to get some soup-er duper ideas and make sure to spread the word using fliers and social media, and use an online fundraising tool to track donations and stay organised. There’s no better way to show support for your community than to donate your time as a volunteer. We rely on our hardworking and generous volunteers to cook and collect food, as well as host during our projects. Find one of our volunteering opportunities that interests you most and help us make a difference in communities across the country. You can also take volunteering one step further by becoming one of our project leaders. Our project leaders keep our meals running by leading sessions, engaging with the community, and making sure everyone is enjoying the time they spend with us. If you’re interested, we encourage you to fill out our project leader form. Just be sure to consider the fact that we rely on our leaders to be available once per month for nine months. We encourage everyone to consider joining one of our campaigns in order to make a difference in their local communities. Some of our campaigns are season-specific, like our summertime Holiday Hunger Campaign which raises awareness of what it’s like to go hungry during the holidays in Britain. 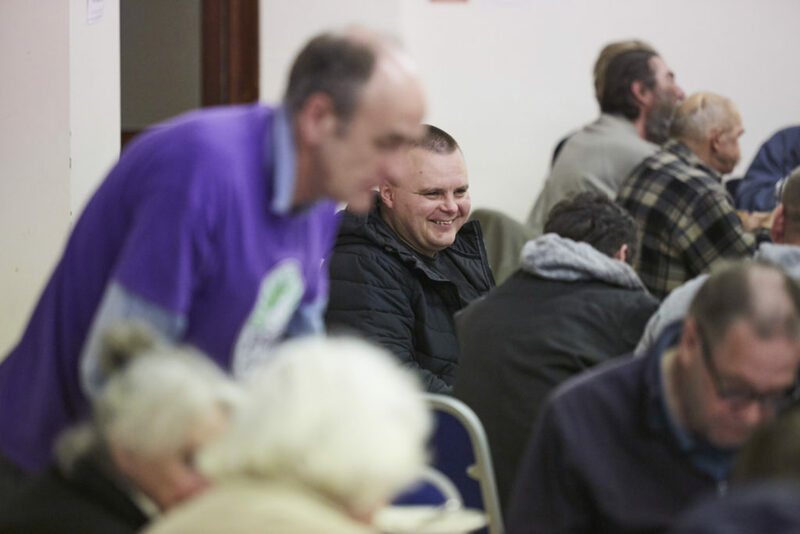 You can also look forward to a winter warmer with our Recipes for Community campaign. 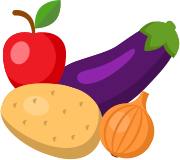 For this, we collect tasty recipes to share with others for a community cookbook, and use donations to raise vital funds for FoodCycle. Please consider becoming a part of either campaign and contact us for more information on how to get involved! A scrumptious meal and warming conversation can be a powerful thing. 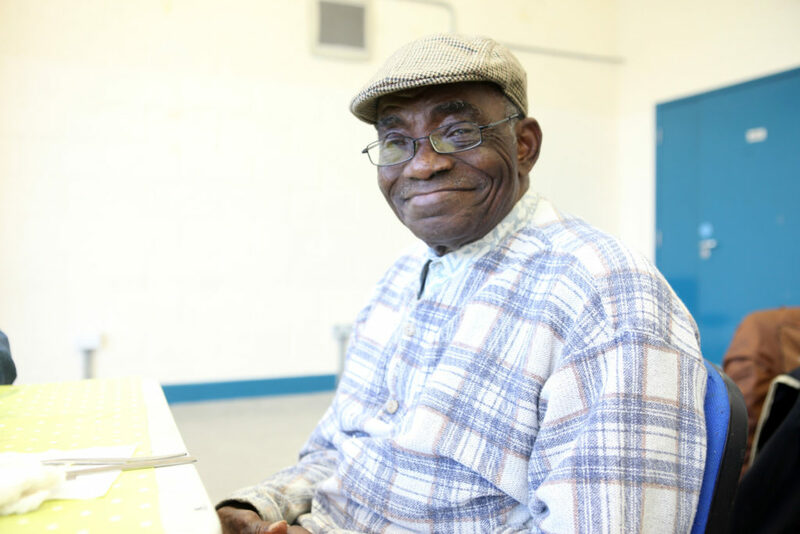 Help us achieve our goals of creating a society where no one is lonely or hungry! Thank you for your support!